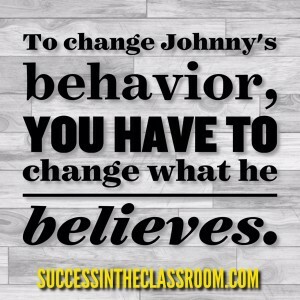 In this episode, I share what I’ve learned about changing Johnny’s bad behavior. You know Johnny. He’s the student that you go home talking about. Your family knows who Johnny is. When you go home happy, your family assumes it’s because Johnny was absent. We spend the entire year, giving Johnny lectures about the how he needs to change his behavior, but nothing seems to get through. Then we take the next step: giving consequences. We start small, like a detention or a loss of a recess. 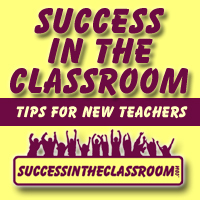 When the bad behavior continues, what do we do? Right. We give greater consequences. We’re trying to change his behavior by adding some kind of pain to his life, so that he considers the pain of the consequence before he chooses to act out. This is what think is an effective strategy for changing Johnny’s behavior. What I’ve discovered, however, is that we’ve been doing it all wrong. In this podcast, I share that in order to change Johnny’s behavior, we have to change what Johnny believes. It’s a statement based on a lot of good research out there. 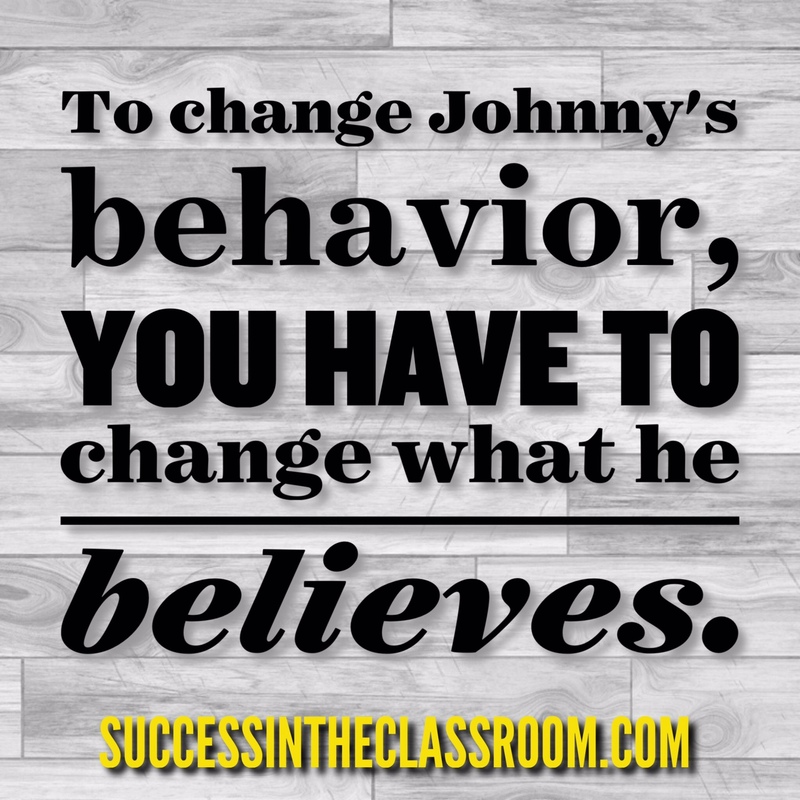 Once we understand this, we can focus on what really will have an impact on changing Johnny’s bad behavior – changing what Johnny believes. There are four questions that we need to answer in order to change Johnny’s behavior. What does Johnny believe about education? I wish I would have known this earlier in my career. I would have had better success with my Johnnys. Take a listen. Share it with a friend who might be struggling with their Johnny.